Our goddaughter, Mary Catherine, turned 6 this January! 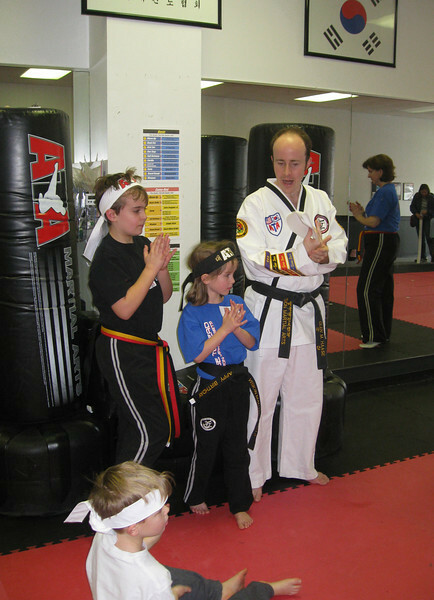 We attended the celebration at their Taekwondo studio, along with 23 kids from her class and church. Happy Birthday, Mary Catherine!